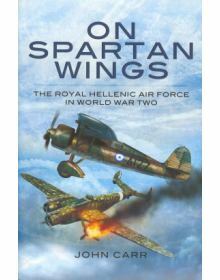 ON SPARTAN WINGS - THE ROYAL HELLENIC AIR FORCE IN WORLD WAR TWO. 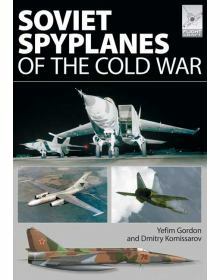 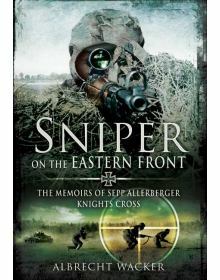 ''Rarely has an air force gone into..
SNIPER ON THE EASTERN FRONT: THE MEMOIRS OF SEPP ALLERBERGER KNIGHTS CROSS. 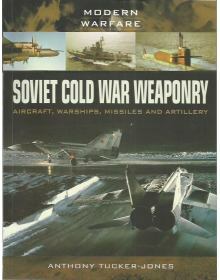 Josef "Sepp" Allerb.. 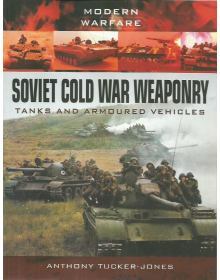 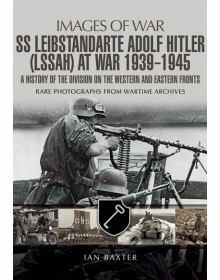 In this companion volume to his photographic history of Soviet tanks and armoured vehicles, Anthony ..
LEIBSTANDARTE SS ADOLF HITLER (LSSAH) AT WAR 1939 - 1945. 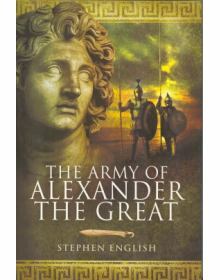 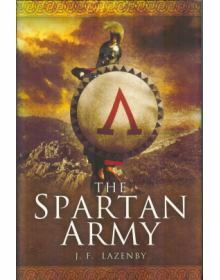 A History of the Division on the Western a..
Stephen English investigates every aspect of the Macedonian forces, analysing the recruitment, equip..
For at least two centuries the Spartan army was the most formidable war machine in Greece; the purpo..